Hi Line is a collection of basins & WC’s that possess high speed lines with swift and smooth surfaces. 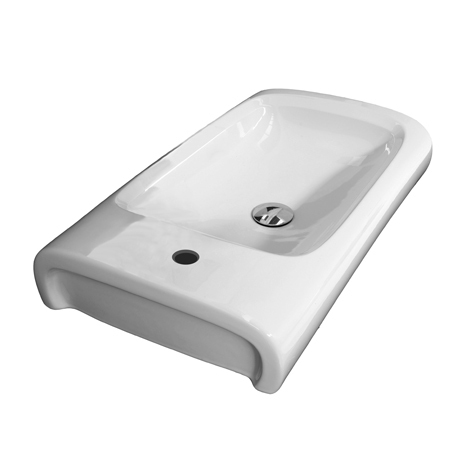 A large basin bowl size provides the user with ample room for washing and incidental splashing, diminishing the need to constantly wipe up around a basin. 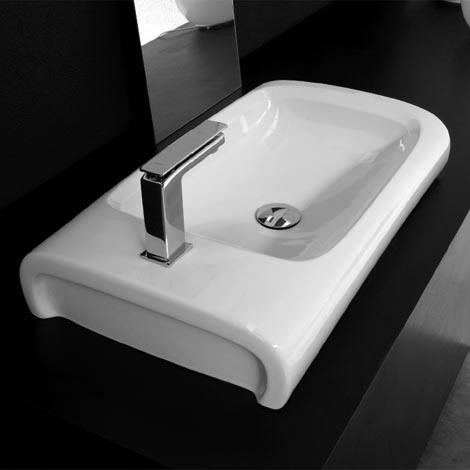 It is recommended that the basin be installed using a flexible sealant. (Epoxy type glues must not be used. To do so may void product warranty). A template is provided on the box to assist in the installation of the basin. For ease of cleaning it is suggested that the minimum distance between the wall and the rear of the basin be 50mm.